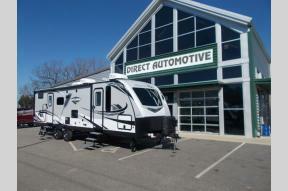 Call or EMAIL for Price matching within 200 miles!!! 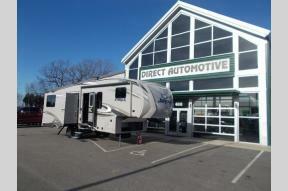 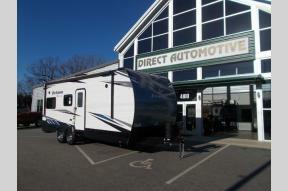 Check out our newest RVs on the lot! 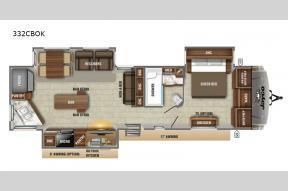 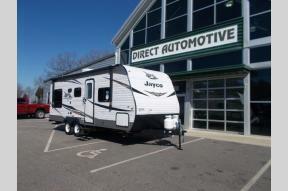 We offer many fantastic new and used RVs for sale in North Carolina. 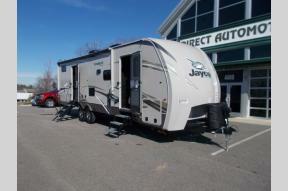 Check out our complete inventory here and let us know if you have any questions about our amazing inventory!